Flat Track Fever is now entering our EIGHTH year! 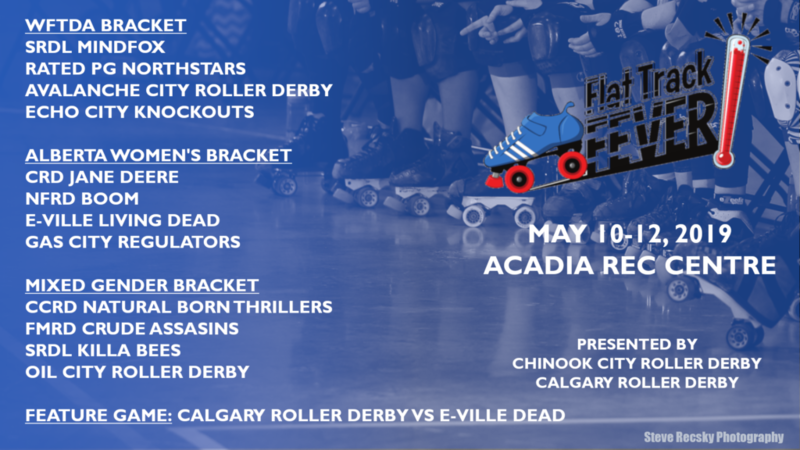 Here you will find the latest and greatest news about Alberta's largest flat track roller derby tournament. Keep checking back for the latest updates. Volunteers make great events happen! Flat Track Fever volunteer application is now open – help us make this tournament amazing (and watch some incredible roller derby for free)! We have extended the deadline for announcer applications. Click the link for the application. We’re still looking for more in-house and online broadcast (stream) announcers for our tournament. 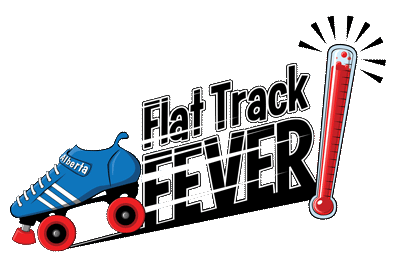 Help us bring Flat Track Fever to the world! We are excited to announce the Head Officials for Flat Track Fever 2019. Applications for officials are still being accepted here. We are please to announce the 2019 line-up of teams, featuring both women’s and mixed gender games!